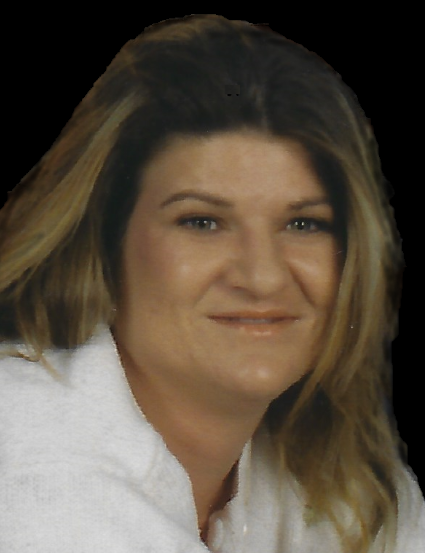 Jennifer Collette Cobb passed away on Saturday, June 30, 2018. Jennifer was born September 25, 1974 in Fort Worth, Texas. Jennifer had a kind and caring heart. She had a wonderful sense of humor and unique personality that drew people to her. She loved her animals enjoyed listening to lifting music and reading. Jennifer had a passion and talent restoring things. She had a gift that allowed her see through the imperfections to the potential. Those traits were extended to most of the things in her life. She was a loving mother and her family knew they were loved. Her memory will forever remain in our hearts. Jennifer is survived by her mom, Cindy Hardee; her husband, Brian Cobb; her children, Cameron, Meghan and Dylan; her sisters, Shelly Bray and husband, Keith and Misty Eshom and husband, Harley; her brother Mark Hardee and wife, Christine; her several nieces and nephews along with many other loving family members and dear friends. Jennifer is preceded in death by her father, Rickey Hardee Sr and her brothers, Rickey Jr and John Hardee as well as her grandparents.